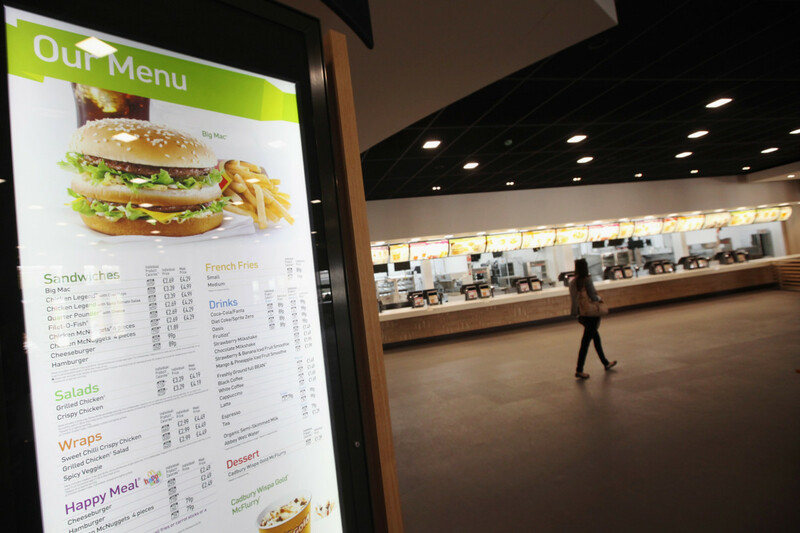 Ever wondered what the capital budget might be for a global fast food behemoth like McDonald’s? The answer, for 2018 at least, is a whopping $2.4 billion (£1.7 billion). The chain has allocated the spend to its ‘Experience of the Future’ strategy, which will see it reshape the way customers place orders and put technology at the heart of the delivery process. 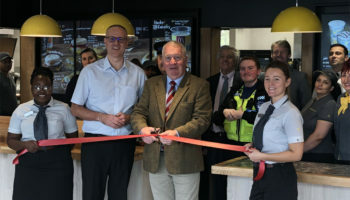 The investment comes as it also plans to open a further 1,000 new restaurants this year, the equivalent of around three a day for the next 11 months. 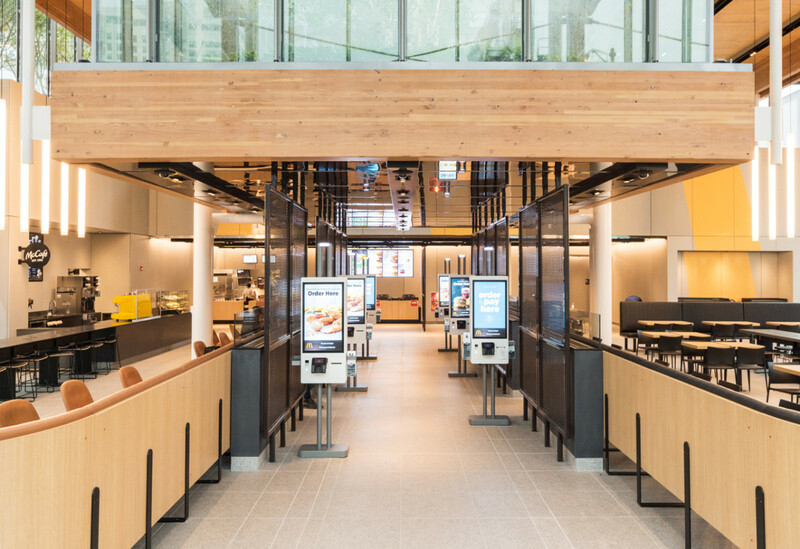 McDonald’s said the “majority” of the $2.4 billion will go towards reinvesting in its existing locations through an accelerated deployment of the new strategy. The bulk of that is likely to take place in the US, where the roll-out of the new model is already firmly underway. 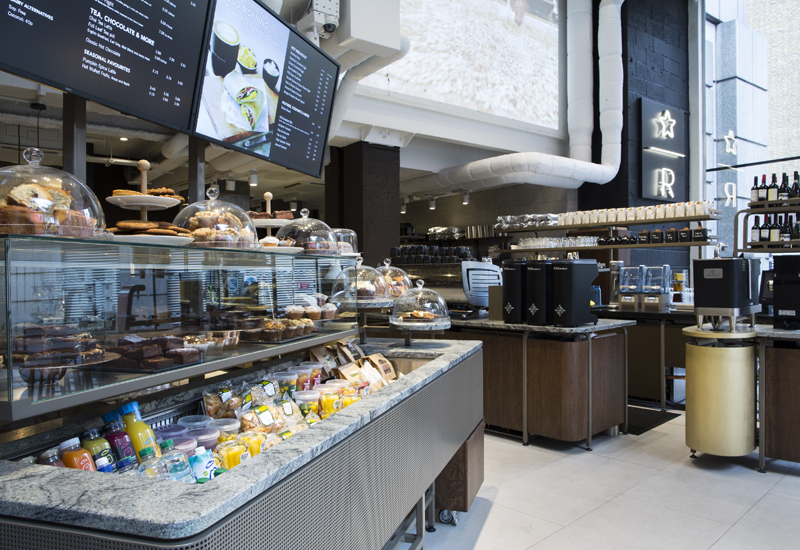 Mr Ozan confirmed that its development plans include the launch of approximately 1,000 new branches. “75% of these will be funded by our expanded network of developmental licensees and affiliates around the world,” he said. 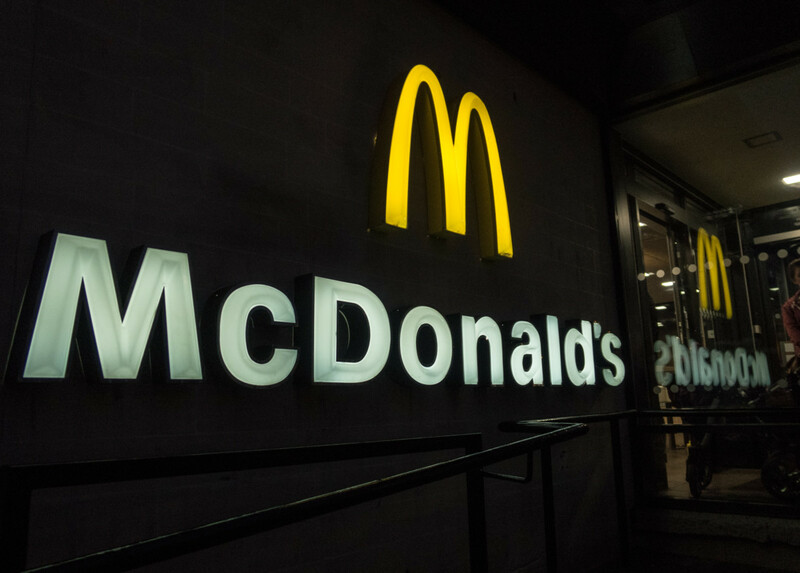 Global comparable sales at McDonald’s grew 5% last year, but overall revenues slumped 7% to $22.8 billion (£15.9 billion), which the company put down to a strategic refranchising initiative designed to increase the proportion of franchise-based stores it runs. Despite the fall in top-line growth, the company saw its net income swell 11% to $5.2 billion (£3.6 billion) in 2017 and CEO Steve Easterbrook claimed it served more customers more often, gained share in markets around the world and made progress with its delivery and mobile order and pay platforms. He said the chain remains focused on “aggressive” execution this year to achieve the ambitions it has for the business and brand in the years ahead. 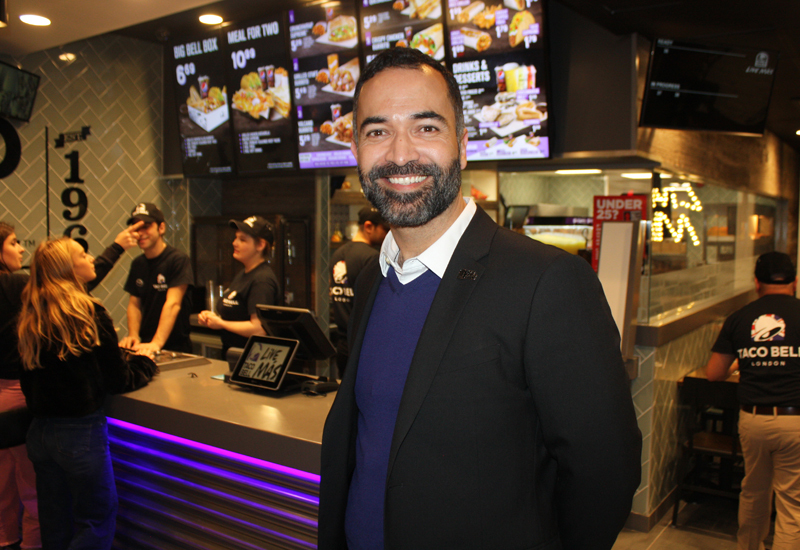 “With the commitment the McDonald’s system has to running great restaurants and maximising our growth initiatives, we are confident that we will accelerate our momentum by capitalising on our strong business model and distinct brand advantages in convenience, menu variety and value,” he commented.